Datacard Group revealed enhancements to the Datacard PB6500 passport issuance system, enabling government agencies worldwide to optimize passport security while lowering operational costs. The PB6500 system offers true field modularity and a small footprint, and the system’s booklet leafing technology is highly accurate and helps to reduce expensive waste and re-issues due to errors. 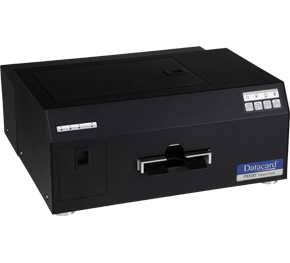 Datacard PB6500 offers a wide variety of inline personalization technologies such as inkjet printing, secure lamination and perforation, as well as multilevel hardware, software and data security. A new second generation laser engraving module allows passport issuers to engrave high-quality images and text at speeds up to 200 passports per hour using grayscale fiber laser technology.